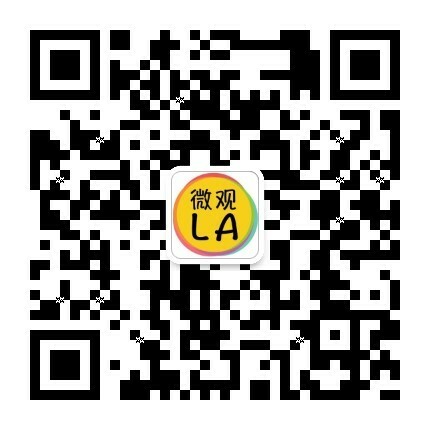 UniStar Media & Events started the first Chinese Lifestyle magazine and distribute them in the Greater Los Angeles area. We also have our own digital media platforms (UniStar TV & Radio) as well as a talent center that trains children from ages 4 to 13 for broadcasting, Hip-Hop dancing, singing, modeling, and more! if you love the media and designing/ holding events, we want you. we have many media resources, so we can let you to develop your talent and skills well.